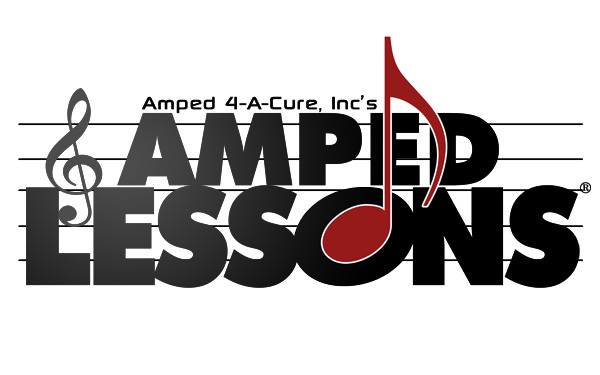 Amped 4-A-Cure, Inc.’s mission is to support cancer research through music. That’s more than just raising funds for the research, although that is a significant part; it is also about helping the here and now, using the power of music to provide solace and comfort. We all know that music is the universal language that links humanity. Amped 4-A-Cure uses that bond, that universal link to deliver messages of hope, encouragement and love—all for the common purpose of providing care and eventually finding a cure for this disease. 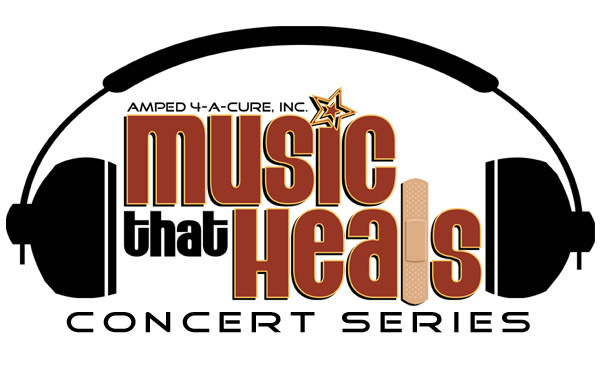 Amped 4-A-Cure, Inc., partnered with Best Buy, will provide Healthcare Facilities with music players preloaded with popular music in a variety of genres that can be “checked-out” by the patients to enjoy while undergoing their chemotherapy treatment or if they just need a musical escape. Music will help ease the monotony of what is often a lonely and excruciating process. 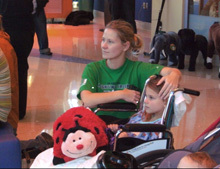 Age-appropriate music is loaded on each player for the children to enjoy while being treated. 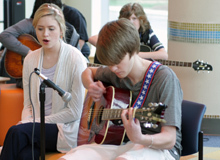 Musicians and music teachers will volunteer several hours per month to provide music lessons to cancer patients who are currently active but hospitalized (or in hospice). This will provide something positive and productive for these individuals to fill their time with while undergoing treatment or awaiting test results. 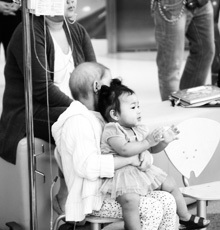 Each quarter, Amped 4-A-Cure, Inc. will produce a mini concert for the patients of various Children’s Hospitals to enjoy. Each concert will feature local, regional and national acts throughout the year. 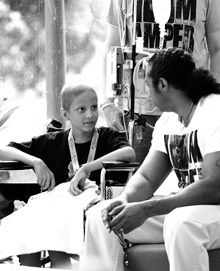 This is a way for music artists of all genres to come together and truly touch a child’s life. 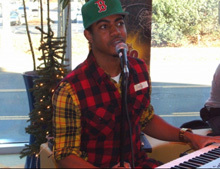 The artist will see first-hand how his or her music can heal the body and soul. Music is the universal language that links all humanity. And through that language we speak our mission of "banding" together against a disease that has touched us all in some way. As one, we can make a difference. Join us as we shout, "I'M AMPED! I'M AMPED 4-A-CURE!"